St John’s School is a mainstream UK comprehensive school and as such we offer the same range of examinations as schools in the UK. For example the vast majority of our students sit GCSE examinations at the end of Yr11 and A level examinations at the end of Yr13. 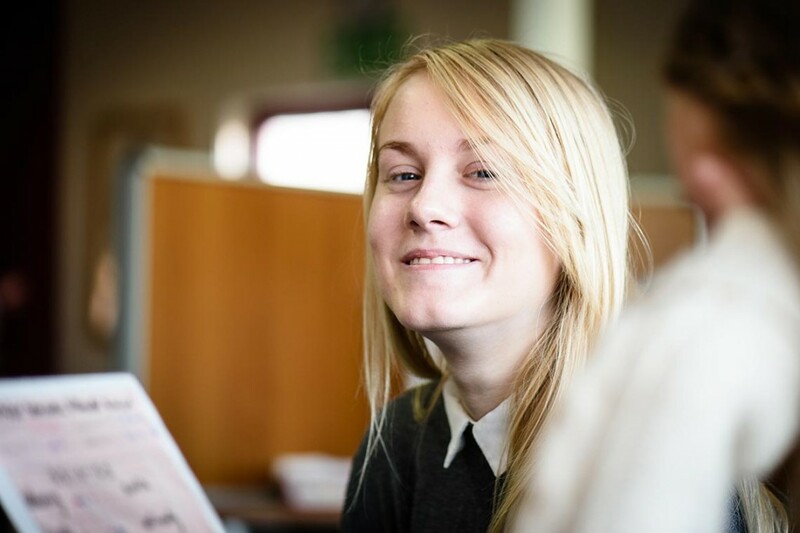 We also offer a limited range of BTEC and similar vocational qualifications. For an up to date list of examination courses on offer please consult the Yr9 Options booklet and the sixth Form Prospectus. The examination procedures are carried out in exactly the same way as schools in the UK and are coordinated by our exams officer. Each year the exams officer will send out an up to date guide for parents which includes how the examination period will run, how transport to and from exams is arranged and, perhaps more importantly, how the results will be communicated to students during the summer.